To Roth or not to Roth? That is the question. This time of year our thoughts turn to spring, getting outside with family, opening day of baseball and... taxes. Okay you probably don't want to think about taxes but that can be a costly mistake. Most people's last possible tax deduction is the IRA contribution. But will the tax savings of a deduction today outweigh tax free growth of a Roth IRA tomorrow? The answer depends on your personal circumstances. First let's acknowledge that we can't get a precise right answer for everyone. In the world of physics, you put in your data, do the math and get an exact answer that should be the same time and again. In the world of Roth vs Traditional there are unknown variables such as the future tax code, your rate of return, social security benefits, and unforeseen sources of income or investments. You might not be able to get a 100% right answer every year. Over time though, getting it mostly right could mean more money your pocket and lower tax bills each April. Whether you are evaluating your contributions or an IRA conversion, here are some things to consider. How much time do you have to invest? The longer your investment horizon the more you should favor a Roth IRA or Roth 401(k). A small tax bill today could turn into big tax savings down the road. What is your current tax bracket? 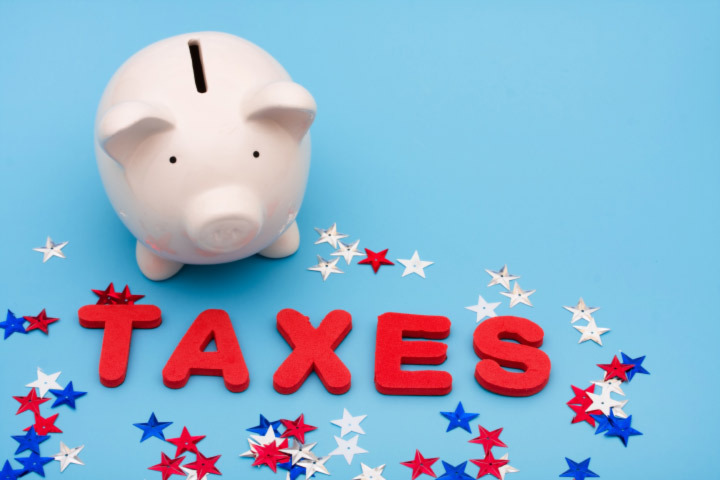 If you are in a high tax bracket the deduction is more valuable to you. This favors the traditional IRA. To do an apples to apples comparison, look at max contribution to a Roth 401(k) vs max contribution to a Traditional 401(k) plus investing the tax savings in a non-qualified investment account. Do you have a mix of qualified and either Roth or non-qualified investments? If all your assets are in a traditional 401(k) you may be setting up a tax trap for yourself. If all your assets are Roth you may be in a low tax bracket at retirement. Having diversification between both allows you to flexibility in navigating the unknowable tax brackets of the future. Are you going to inherit money? If you're going to inherit a million-dollar IRA in the future you're already locked into a high retirement tax bracket. If you're going to inherit a million-dollar brokerage account you've already got tax free cash available for retirement. This makes the opposite option more attractive for tax diversification. Do you have a pension? If you have a pension in your future, you might already be starting at a high retirement tax bracket. That reduces the value of the upfront deduction and favors the Roth. There a lot of variables to consider and some unknowns to be aware of. Sometimes there's a clear-cut answer worth real money to you. Other times it may be impossible to tell which is right, but little to no downside from choosing incorrectly. If you'd like help figuring out what this means to you, give me a call. You might like working me because some people prefer having more money and paying less taxes. This article is educational in nature not specific tax advice for any individual. Before making changes to your investment or retirement accounts you should consult with a tax professional to determine the impact it will have on you.